Courtesy photos Elmhurst, Foster Park and Hamilton Park little leagues have come together to form the Mad Anthony Little League Softball. The league is open to girls ages 4 to 16, and one of its goals is to break gender barriers and keep girls in sports. The Mad Anthony Little League Softball season begins in April and will run through June, followed by city tournaments. Mad Anthony Softball League organizers hope girls from throughout the county and to the Ohio line will participate. Elmhurst Little League, Foster Park Little League and Hamilton Park Little League have come together to form the Mad Anthony Little League Softball. The league is open to girls ages 4 to 16, and one of its main focuses is to break gender barriers and keep girls in sports. Mad Anthony Softball League will be the only team to start a softball t-ball program, called the Unicorn League, which is for girls ages 4 to 6. The softball season begins in April and will run through June, followed by city tournaments. 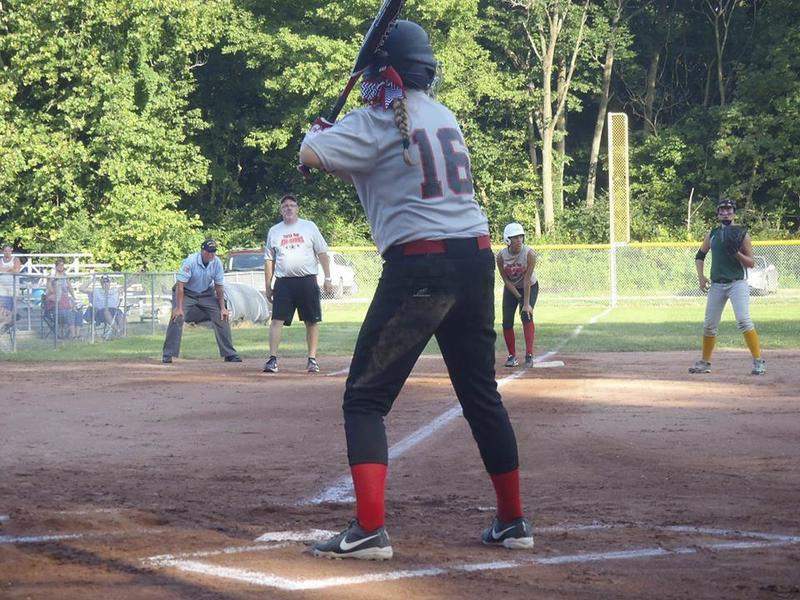 To bring dedication back to girls Little League softball, three local leagues have come together to form the Mad Anthony Little League Softball. 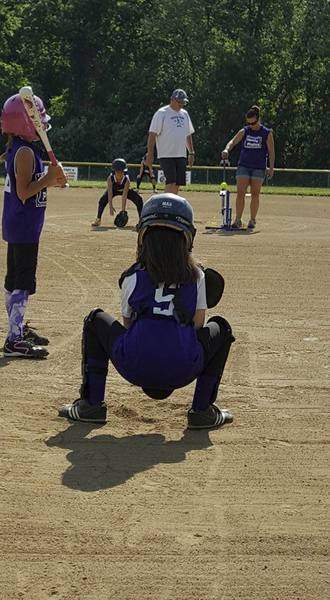 Elmhurst, Foster Park and Hamilton Park little leagues have all separated from their baseball programs to fully commit to girls softball, something that Jamie Schofield, treasurer of the new league, said has been neglected. The league is open to girls ages 4 to 16, and one of its main goals is to break gender barriers and keep girls in sports. 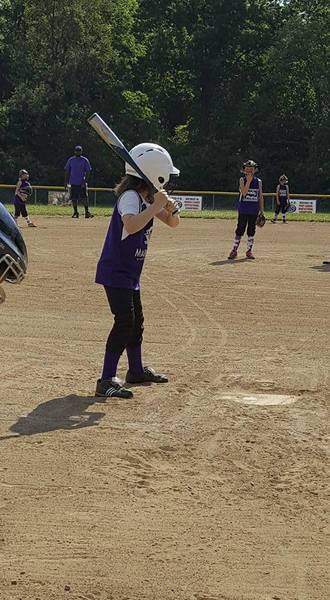 Mad Anthony Softball said girls drop out of sports twice as often as boys because of various reasons, including social stigma, lack of access, transportation issues, costs and lack of role models. Schofield said one unique thing about Little League that's different from high school teams is that the girls don't necessarily come from the same school, and teammates with different backgrounds are able to work together. With the league collaboration, Mad Anthony Softball has also expanded its boundaries, reaching as far as Markle and the Ohio state line. Schofield said one of the league's biggest goals is to reach communities in both rural areas and the inner city. “There were a lot of areas where girls just did not have the opportunity to play, even if they wanted,” Schofield said. “A lot of those areas have been neglected, and Little League is big on everybody plays, so we really wanted to take that focus and reach out to these areas. Last year, the three leagues saw 120 girls combined, so it's Schofield's hope to see many more members with the expanded boundaries. In addition to local teams, she said Mad Anthony Softball hopes to work with bigger travel teams. 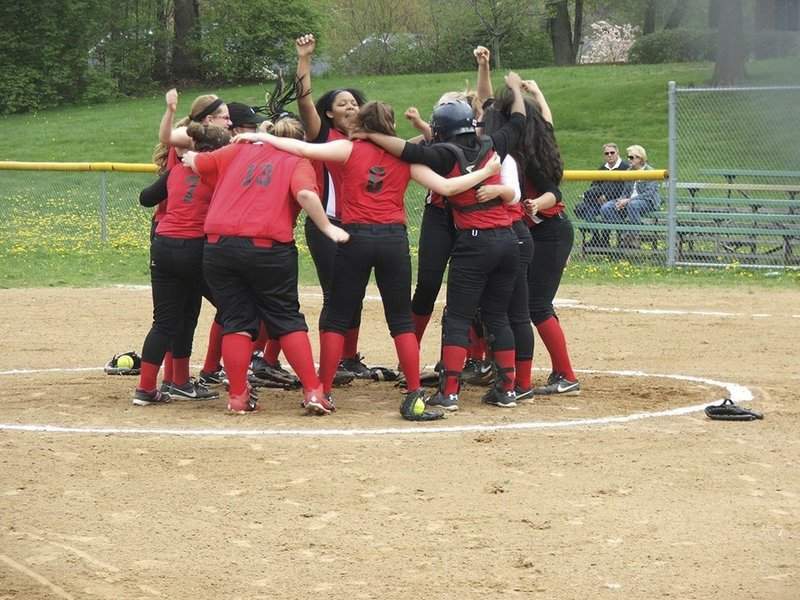 The softball season begins in April and will run through June, followed by city tournaments. Mad Anthony Softball League will be the only league to start a softball T-ball program, called the Unicorn League, which is for girls ages 4 to 6. For Schofield, her hopes for the season are to continue what the board started and to reach as many girls as possible. “We're focusing on having a great league that these girls feel like they're getting to play competitive ball, but also learning the foundations of little league, which is responsibility, teamwork and competition,” Schofield said.